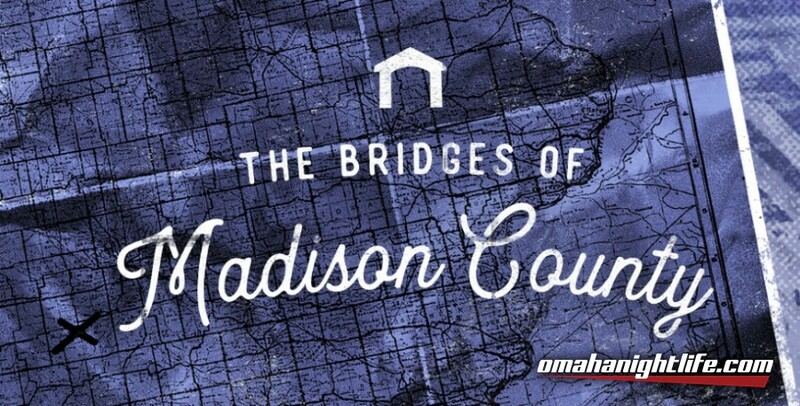 The Bridges of Madison County is a sweeping love story about an emotional yet brief love affair. Robert, a National Geographic photographer, seeks directions to an iconic covered bridge from local Iowa housewife, Francesca. Their immediate connection takes them both by surprise, and ultimately changes them forever. 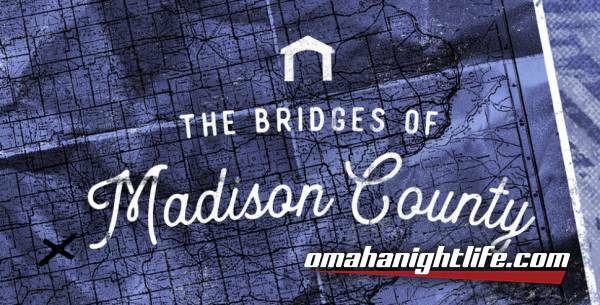 Featuring a Tony Award-winning score by Jason Robert Brown (Parade, The Last Five Years), The Bridges of Madison County heartbreakingly explores the "what if?" 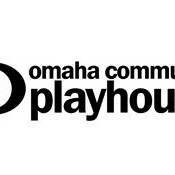 in life and will leave audiences breathless.